Mercury Jets provides on-demand private air charters from New York to Boise. Vibrant, active and unforgettable are three words private jet clients use to describe Boise. With a mild climate, the city’s location provides outdoor adventurers with easy access to mountains, rivers and lakes. Boise is also known for the vitality of its walkable downtown which includes plenty of dining, entertainment and night spots to explore. Boise has a thriving arts scene and is home to urban wineries in Boise and the Snake River Valley “Sunny Slope Wine Trail” in Caldwell, just 30 minutes outside of town. Boise International Airport(BOI) is three miles from Boise and serves as the main airport for the region surrounding the city. Nampa Airport (MAN) is used for private, emergency, military and industrial aviation and is home to the Warhawk Air Museum. The airport is located 17 miles from Boise. Caldwell Industrial Airport (EUL) is 25 miles from Boise. The airport is a convenient gateway for adventurous private jet travelers to Idaho’s scenic backcountry. Heavy jets, including the Falcon 900LX, Dassault Falcon 8x, and the Embraer Legacy 650 are popular choices for private jet charters from New York to Boise. The versatility of this class of jet is unmatched. Clients with large groups up to 19 passengers frequently request cabin configurations to match the specific purpose of the flight, whether it be for business meetings, privacy or to maximize the comfort and enjoyment of the full range of amenities these jets include. Aside from its remarkable range of 4,750 nautical miles, the Falcon 900LX has the flexibility to operate out of smaller regional airports because the jet can take off from runways of less than 4,000 feet at sea level and less than 6,000 feet up to a mile above sea level. The Dassault Falcon 8X keeps passengers at a comfortable 3,900 even while cruising at 40,000 feet. In addition to added power and range from its predecessor, the Embraer Legacy 650 has many cabin features that help provide enhanced passenger comfort, including enhanced noise reduction controls from the cockpit. Super Midsize jet options for private jet charters from New York to Boise include the Hawker 1000, Bombardier Challenger 350 and the Citation Sovereign. 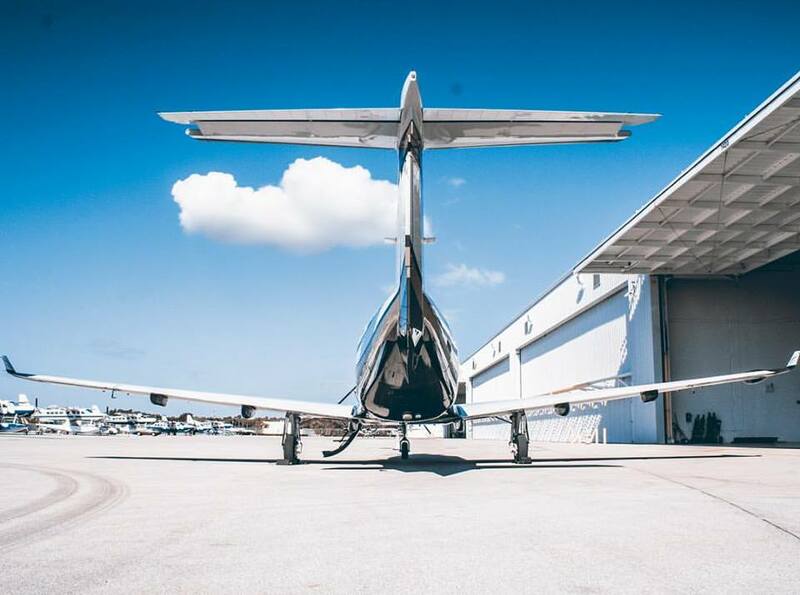 The Hawker 1000 is well known amongst private jet charter clients for its spacious cabin and long range capabilities. The Bombardier Challenger 350 is selected for the New York to Boise charter route by those who favor a combination of design aesthetics, comfortable luxury and performance. This super midsize jet allows passengers to stay well-rested for their arrival in Boise. Clients flying from New York to Boise also choose Cessna’s Citation Sovereign for its capability to fly at Mach .75 while delivering a smooth ride to the Gem State with ample legroom in its spacious cabin. Super midsize jets typically seat up to 12 passengers and include a full galley, catering and flight attendant service. Midsize jet options for private jet charters from New York to Boise include the Hawker 850XP, Cessna Citation X+ and the Learjet 60XR. The Hawker 850XP can fly passengers up to 2,642 nautical miles at a maximum altitude of 41,000 feet. The jet is the ultimate combination of performance, in-cabin connectivity. Clients also frequently select Cessna’s midsize jets. Of these, a favorite is the Citation X+. It can carry up to 12 passenger and can climb to 45,000 feet in just 23 minutes. Private jet clients who prefer a combination of the best of technology and comfort for business or leisure travel select the Learjet 60XR. This high-performing jet has a range of 2,405 miles and it climbs fast, to 41,000 feet in 18.5 minutes at maximum weight.